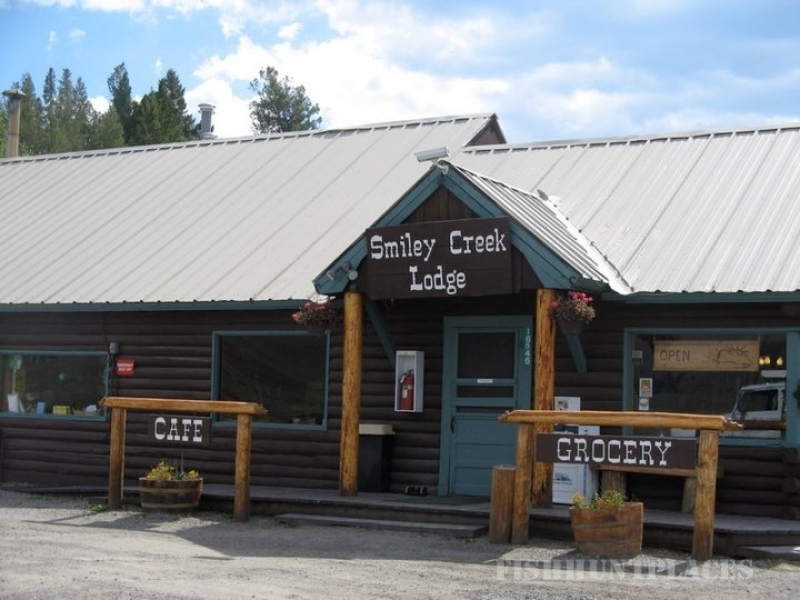 Smiley Creek Lodge is located near the headwaters of the Salmon River in Central Idaho. We are at the top of the Sawtooth Basin, 37 miles north of world-famous Ketchum / Sun Valley and 23 miles South of Stanley, Idaho. 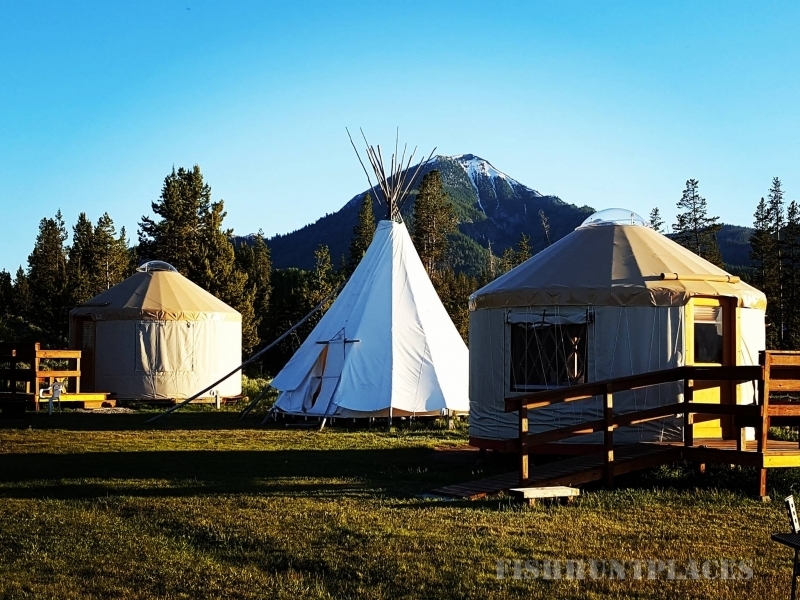 We offer a variety of services for those enjoying the rugged beauty of this special place in the mountains of central Idaho. 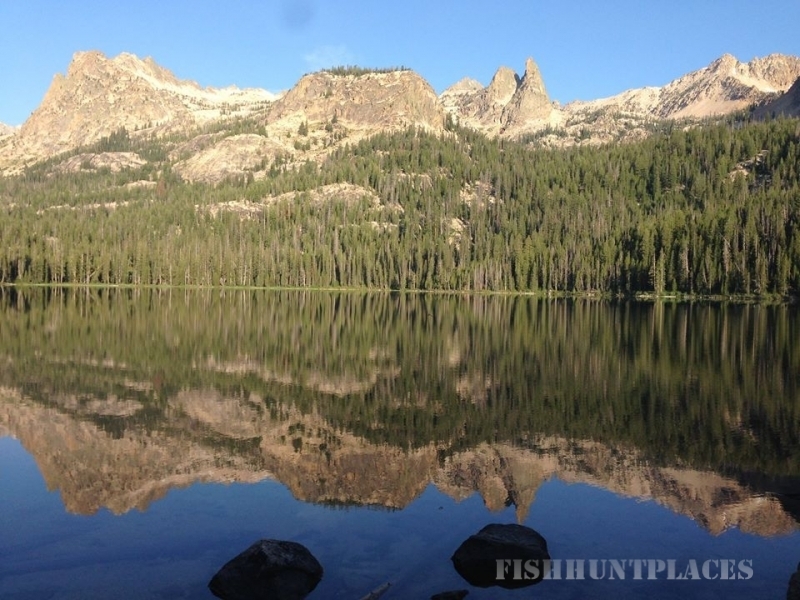 Fabulous hiking and backpacking to the peaks and high alpine lakes of the Sawtooth Wilderness and White Cloud mountain ranges. 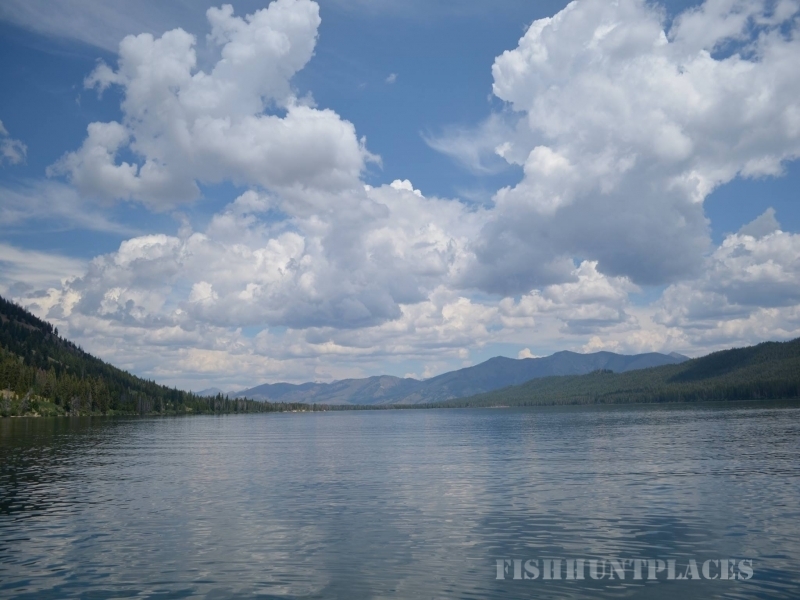 Fishing in the Salmon River and its tributaries, or one of the hundreds of high alpine lakes. Back country scenic flying. The state of Idaho Smiley Creek airstrip is right across the road. Bicycling highway 75 through the valley or over the challenging Galena Pass, or mountain biking Fisher Creek Trail or one of the numerous other easy or gonzo routes. 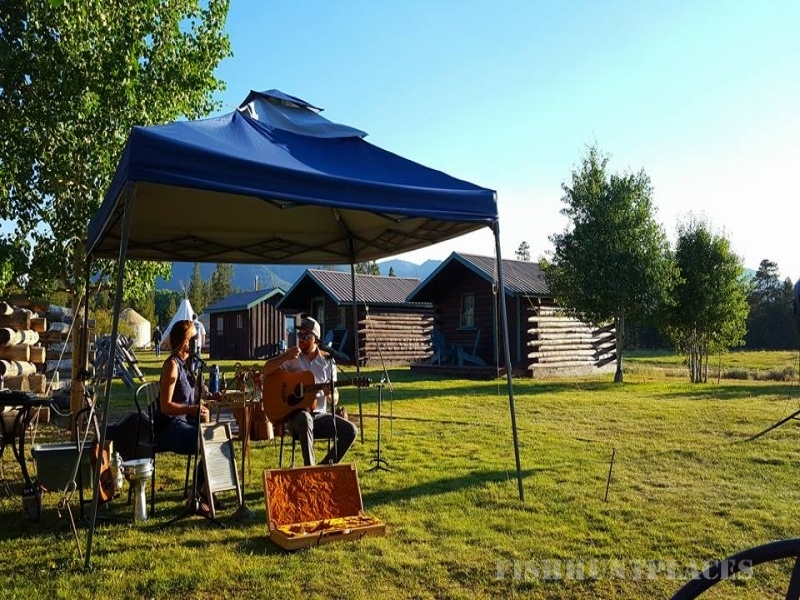 Boating, swimming or just hanging out on the beach at Alturas, Petit or Redfish Lakes. Touring the historic mining sites of Vienna, Sawtooth City or Bonanza and Custer a little ways down the road. 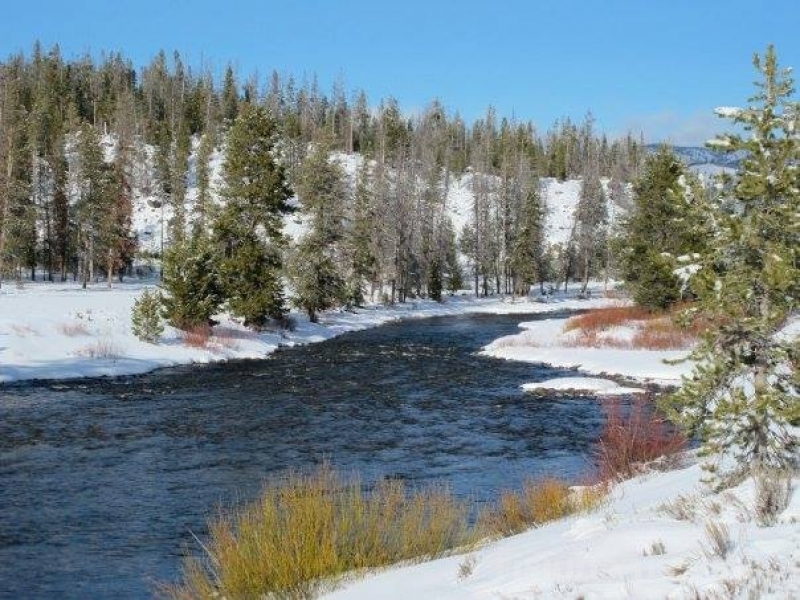 White water rafting or kayaking on the Salmon River. Horseback riding, either for the afternoon, or packing in for a week or more. Picnicking among the spring and summer wildflowers. Drive through taking in the beauty of Central Idaho. 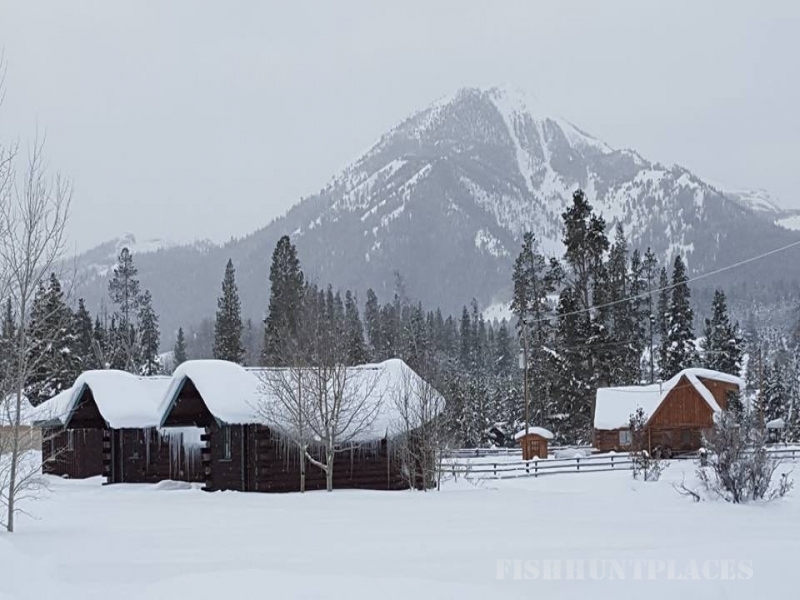 There is no end to the amazing things you could be doing in the Sawtooth Basin right now, summer or winter.